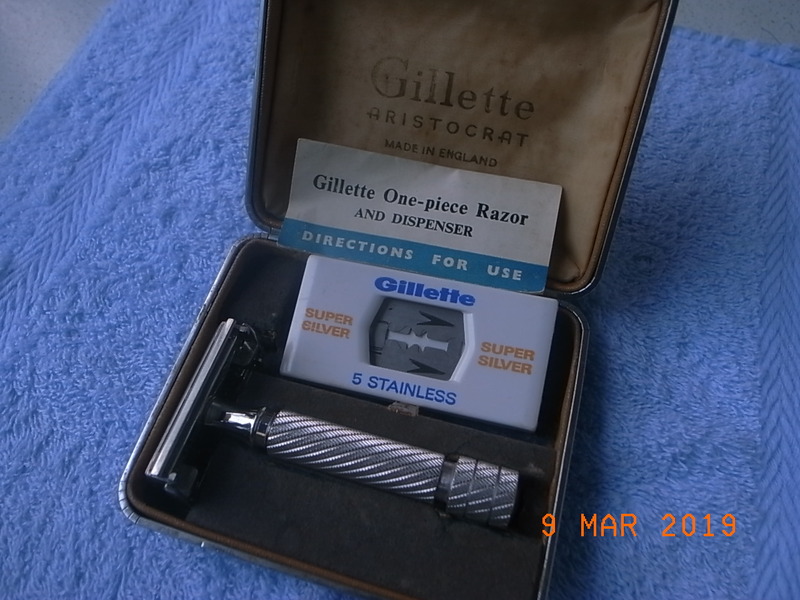 in the #16 set, although this one seems rarer by virtue of its casing. 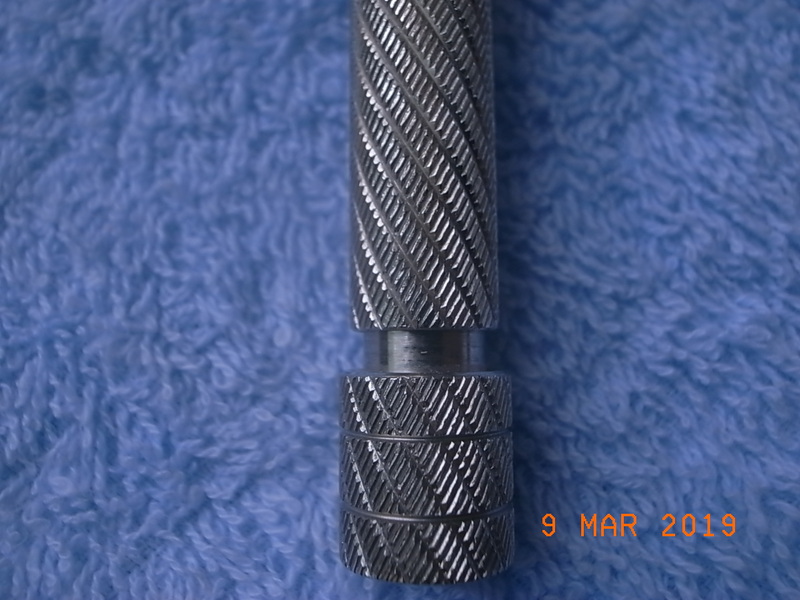 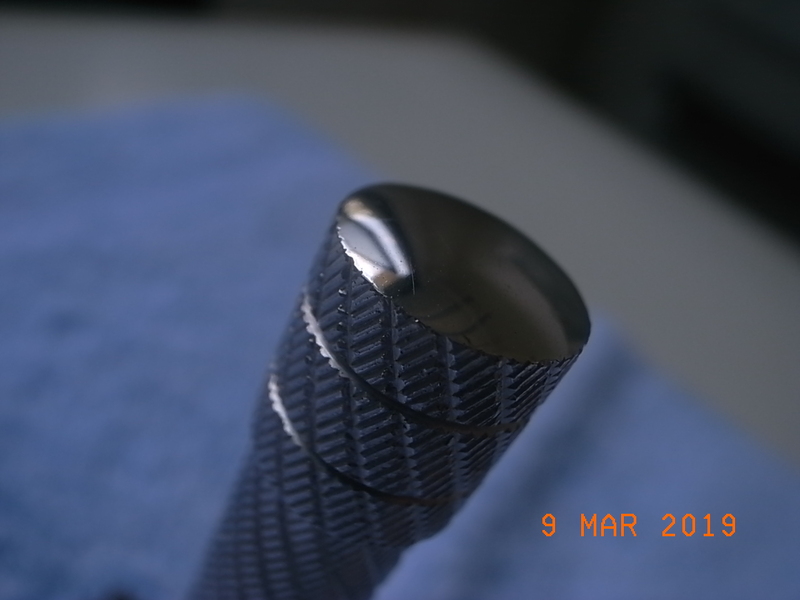 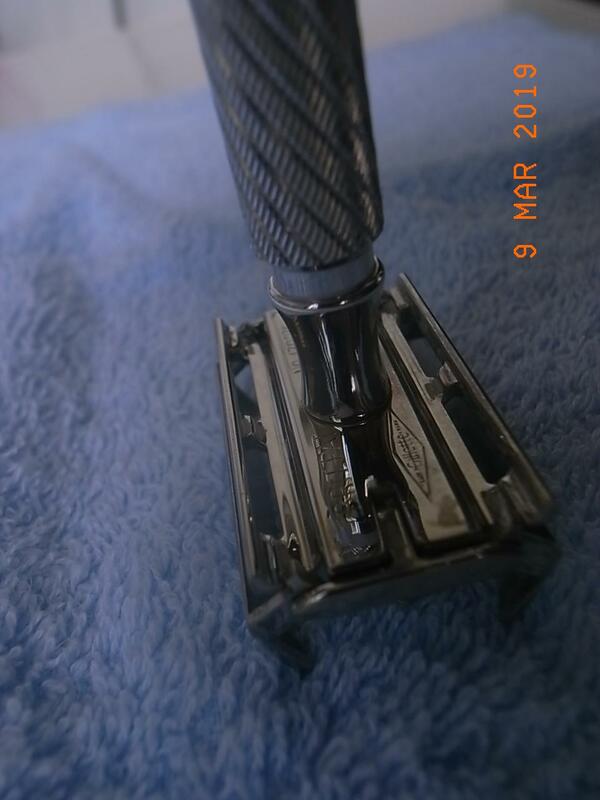 It looks like this on Mr Razor's website although the one I have is in better condition. 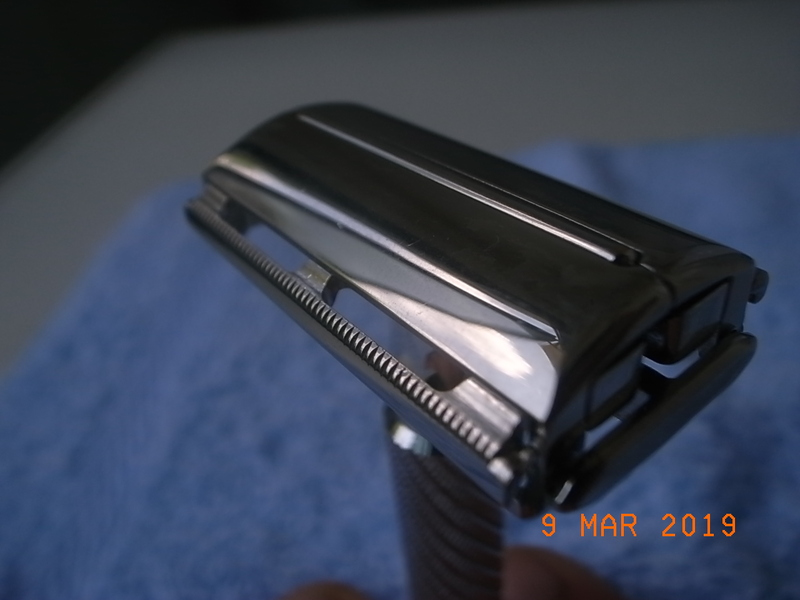 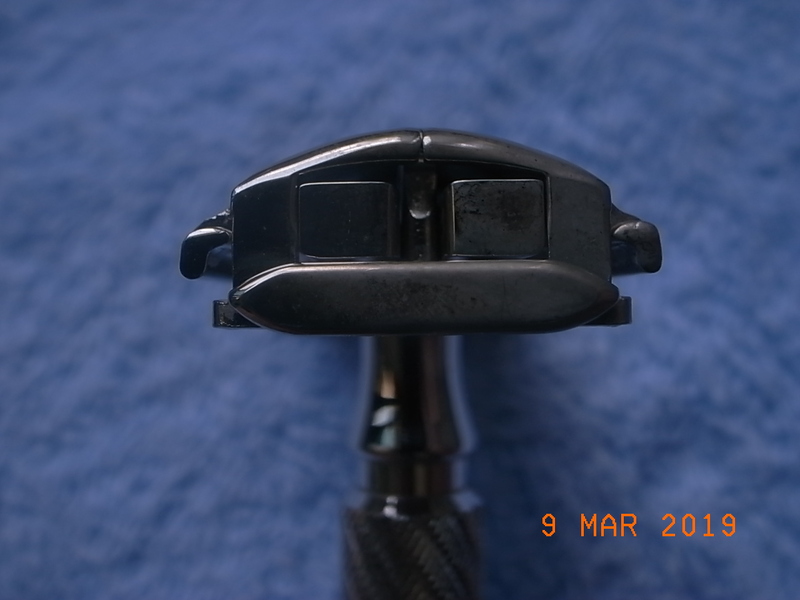 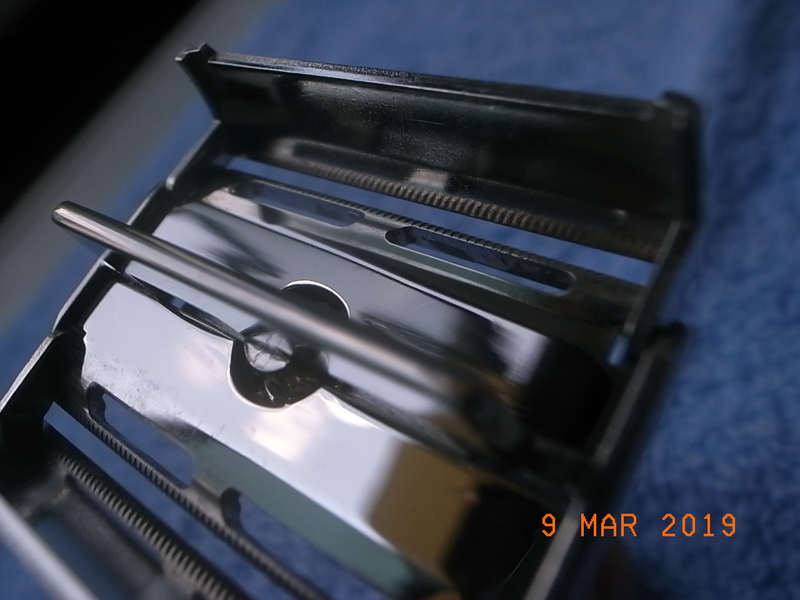 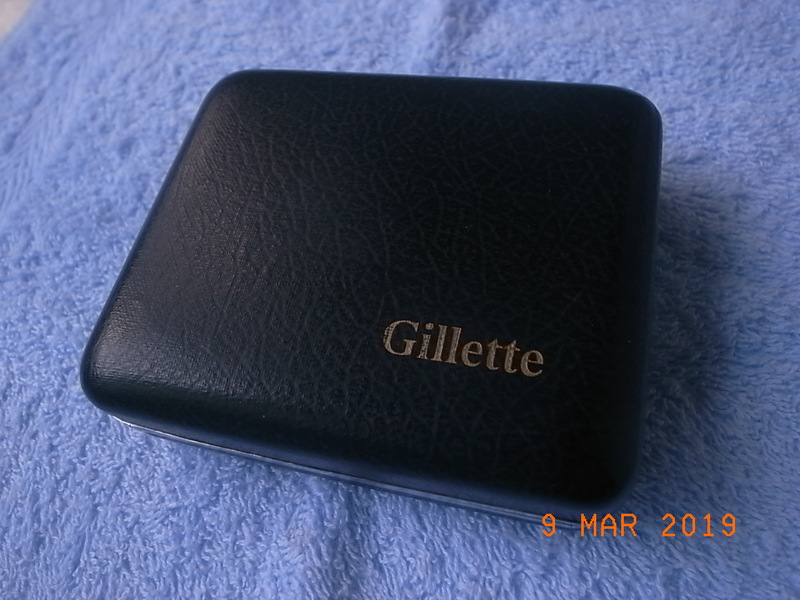 search for reviews on Gillette #16 ....this looks, weighs and shaves exactly the same. 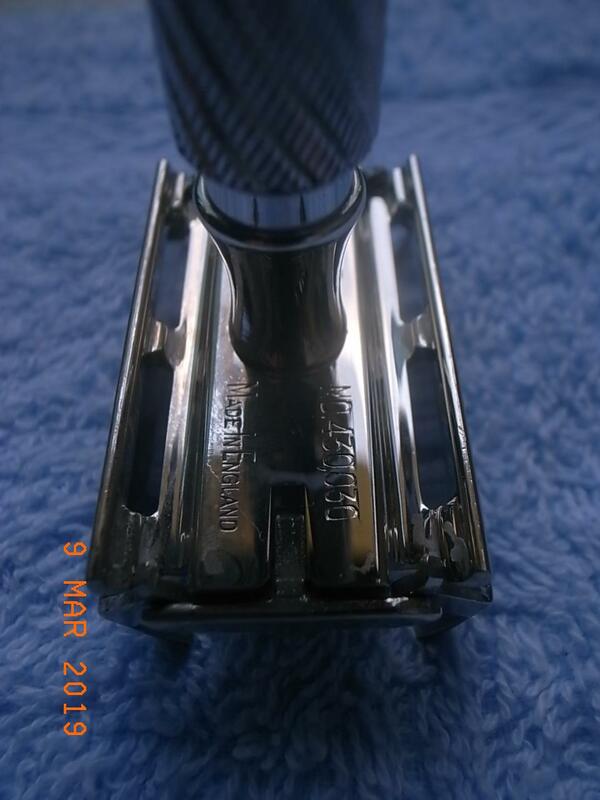 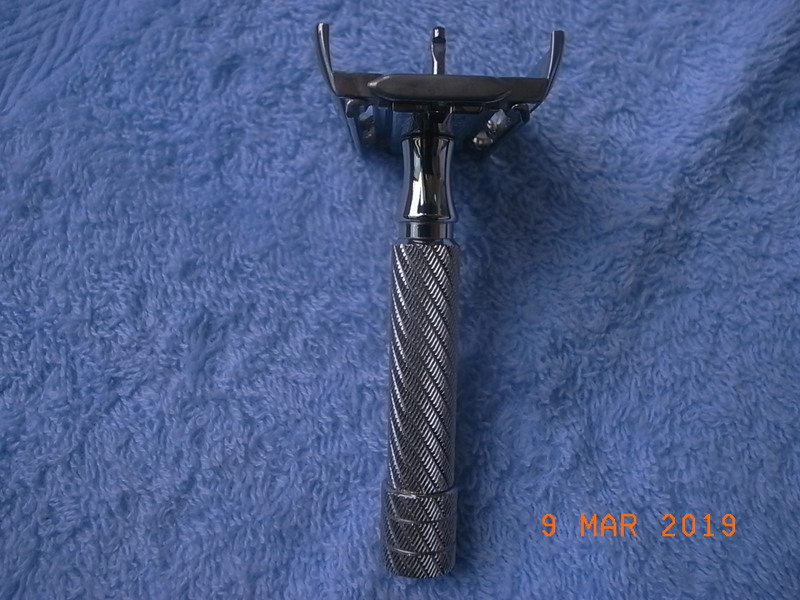 The razor is now sold.